A footnote from history offered by Stephanie Grace Whitson, standing in for Debbie Lynne Costello. They had pledged lives, their fortunes, and their sacred honor ... and many had to step up and deliver their lives and fortunes. But their honor ... keeping their word, they paid the price. We reap the harvest. The reading of names is often part of memorial services. Seems to me we might want to read the names of these men as part of our July 4 celebrations. Saying them aloud could be a meaningful way to continue the legacy. PENNSYLVANIA: George Clymer, Benjamin Franklin, Robert Morris, John Morton, Benjamin Rush, George Ross, James Smith, James Wilson, George Taylor. VIRGINIA: Richard Henry Lee, Francis Lightfoot Lee, Carter Braxton, Benjamin Harrison, Thomas Jefferson, George Wythe, Thomas Nelson, Jr.
SOUTH CAROLINA: Edward Rutledge, Arthur Middleton, Thomas Lynch, Jr., Thomas Heyward, Jr.
And here's an idea for those of us who love history: Take a name ... and learn about that person. Learn about his wife, too ... for surely she bore part of the burden invited by her husband's signature on that document. Stephanie Grace Whitson celebrated her 20th anniversary as a published novelist in 2014. 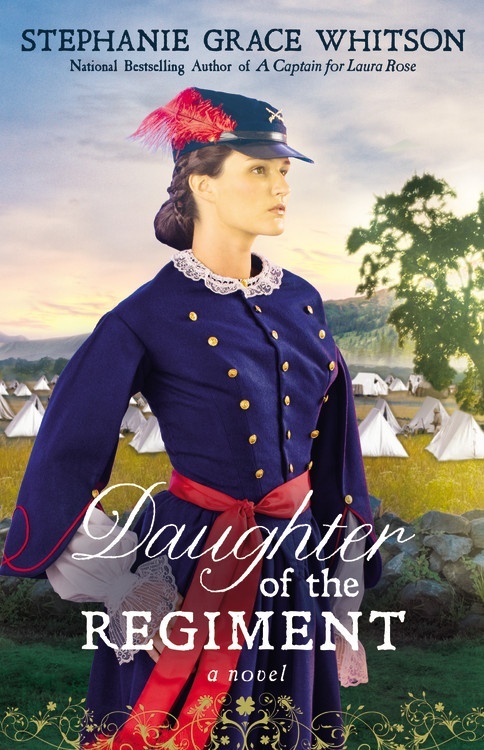 Her most recent book, Daughter of the Regiment, tells the story of two women caught up in the events of the Civil War--from opposite sides of the conflict. Learn more at www.stephaniewhitson.com. I really like this post, Stephanie. It's good to be reminded of the sacrifices these men made. 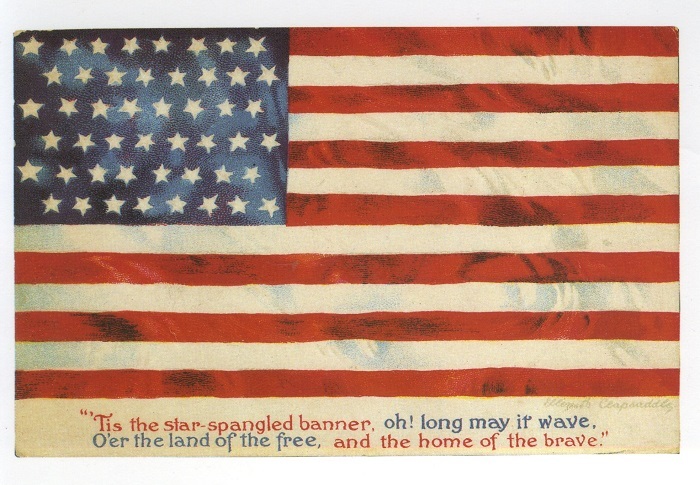 My ancestors fought in the Revolutionary War, and I'm very thankful for what they did, for future generations. Thanks very much. I'm just learning about an ancestor on my dad's side who served in the Revolutionary War. Reading David McCullough's 1776 did a great job of impressing the word "miracle" on my heart in regards to the founding of this nation. So many times, Stephanie, God intervened in amazing ways. If you're interested in becoming a DAR, let me know! Hi Stephanie, I never thought about the sacrifices those men made in the name of independence. Everything comes with a price, even the good things. Reading their names out loud is a great way to honor them. Congratulations on 20 years of publishing. I had no idea so many had to actually DO what they promised in regards to self sacrifice. It gave me an entirely new appreciation for what I enjoy today. Thanks for the congrats! I'm still shocked by that "anniversary" After all, I'm barely 30 ... ahem. He didn't, because in July 1776 he was in Manhattan preparing to defend New York from the British. Good catch, Donna, and good question! Really enjoyed this post. 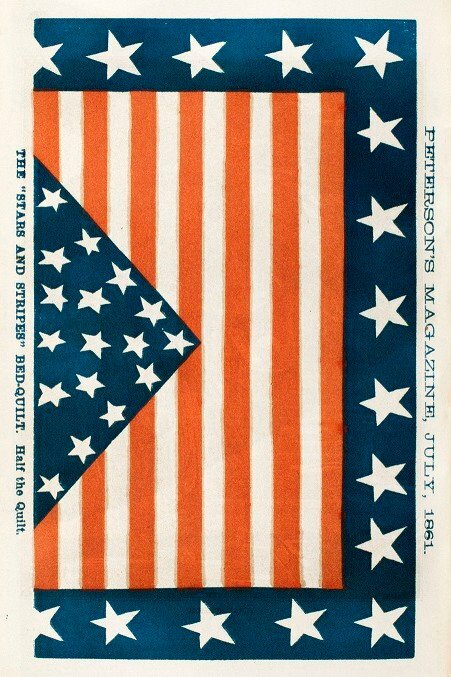 We watched 1776 (the musical production) over the 4th of July weekend, but like others, I never thought about the fact these men literally paid for their courageous stand with their lives. I believe they probably anticipated that, but were willing to go with what they felt was right. We may be called upon to take a similar stand in these days. Thank you, Golden. It certainly behooves us all to decide which hills we are prepared to die on when it comes to our personal pledges. 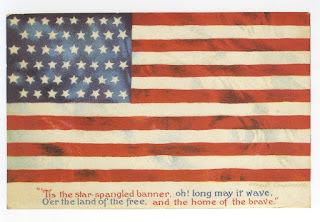 We Americans are blessed in so many ways that I think we sometimes take our peace and prosperity for granted. 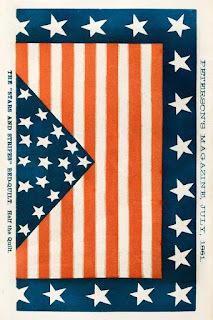 Oh, and searching my genealogy, I realized I had a ancestor who fought in the American Revolution as well. I feel very honored. I've read many stories about the hardships and sacrifices of signers, and did a report in school. That was a long time ago and this is a great reminder of the hardships of those times. We had to memorize the Preamble to the Constitution as well and say it in front of the class. It was an honor to be asked to lead the Pledge of Allegiance before the class or on the PA system. How far we've come from our roots. Memorizing those famous documents is a wonderful exercise in democracy IMHO. Kids today should do more of it! I'm so glad the post was read aloud by others! If you haven't seen the PBS series on John Adams, I highly recommend it ... and David McCullough's superb book (hefty, but wonderful). How wonderful to be descended from such a famous founder! I hope to learn more about Abigail in the near future, too. There's a book on my TBR pile titled Glory, Passion, and Principle: The Story of Eight Remarkable Women at the Core of the American Revolution. Mrs. Adams is one of the 8.